Welcome to Dunkeld, Perthshire's Adventure Capital. Based at the southern edge of the Scottish Highlands, Dunkeld is easily accessible from Edinburgh and Glasgow. It is a beautiful, lively village surrounded by spectacular scenery and unlimited adventure opportunities. 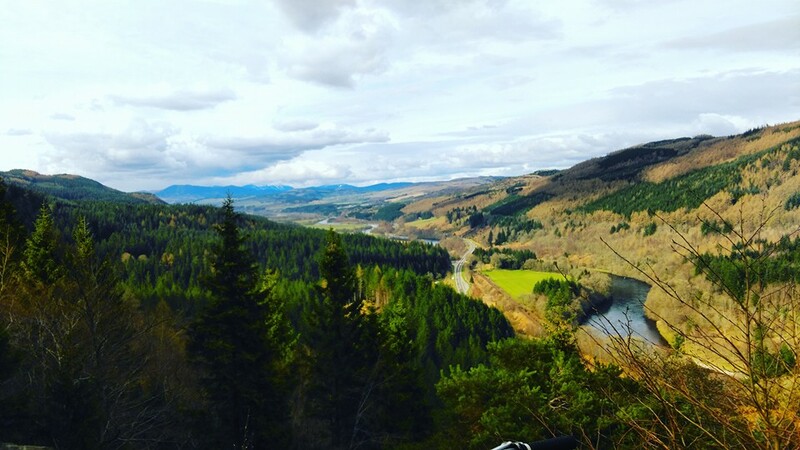 Climbing on soaring cliffs, paddling down majestic rivers,biking along miles of singletrack, blasting along a loch windsurfing or abseiling into an eerie canyon...just some of the activities available in and around Dunkeld. In the stunning twin villages of Dunkeld and Birnam you will find everything you need...outdoor shops, cafes, galleries, lively pubs, varied accommodation and lots of activity providers. 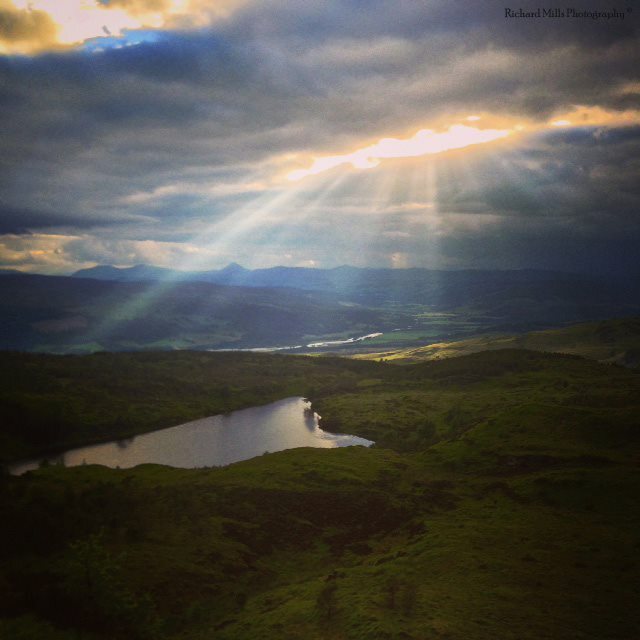 Dunkeld Highland Adventures aims to showcase our amazing area, highlighting its special features, hidden spots, events and local adventurers. News: 07/03/2019 - What an incredible early Spring!. Plenty of exciting Winter happenings in Dunkeld... award winning eateries, historic trail opened, improved bike trails, kids pump bike track opened amongst others!